Cocoa butter is a highly hydrating vegetable fat used to make a variety of beauty products. Due to its potent moisturizing properties, cocoa butter is used in body lotions, lip balms and hair conditioners, among other personal care products. 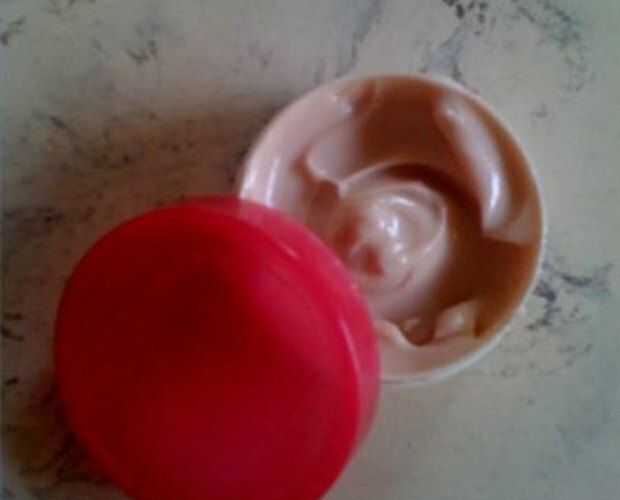 Cocoa butter helps to repair dry skin and fade unsightly marks, like discolorations and scars. It is also often used topically for the prevention and treatment of stretch marks. Wash the area to be treated with a gentle cleanser and warm water. Pat dry with a soft, clean towel. Wait about 5 to 10 minutes to allow the cocoa butter to absorb into skin. Wrap the treated area with gauze or strips of cloth to help lock in the moisture. Massage the cocoa butter into the stretch marks about twice a day, once in the morning and once at night before going to bed. Be patient with this treatment process. It can take up to a month or longer before you start to see the stretch marks fading. Discontinue use and consult a physician if you have any adverse reactions (like redness or irritation) to the cocoa butter.